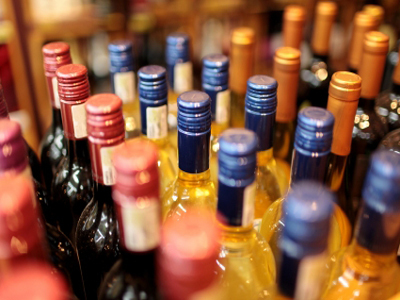 Oliverhurst, Yuba County, Liquor Store With Property For Sale On BizBen. Located right off the CA-70. It is surrounded by businesses & residential housing. It is a standalone building with ample parking. Rental income from the Barber Shop that is connected to the liquor store. 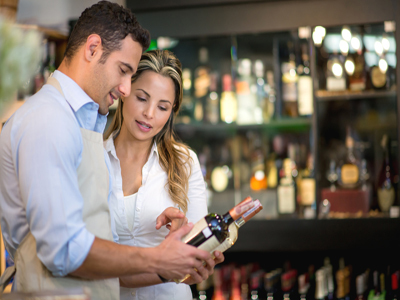 Upside potential for buyer by expanding business hours, adding more inventory to offer variety of products. Great development opportunity in vacant space behind the store. Business under same ownership since 1996. Equipment: 13-Door Walk-In Cooler, Main and Secondary Counter, Gondola Shelving, Ice and Frozen Food Freezer, Fridge for Bait, Ice Maker, 2 Comp Sink, Cash Register, Price Gun, and Much More. A full list of equipment is available with the Listing Broker. 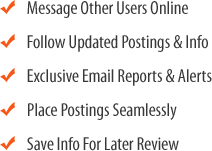 Organization: Sole Proprietorship | Sq Ft: 4630 Sq. Ft. 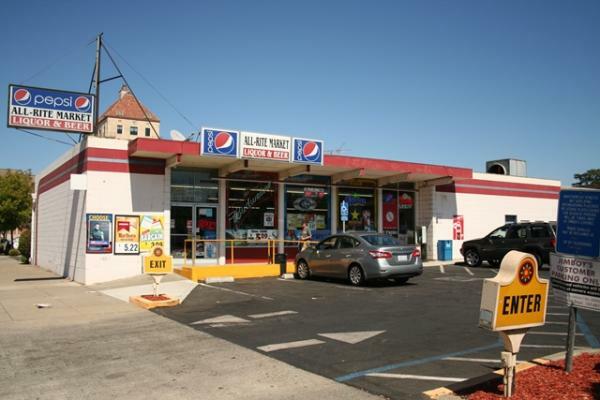 The listing # 243144 Liquor Store With Property - Oliverhurst, Yuba County below is currently OFF THE MARKET due to that it is either in escrow at this time or has recently been sold. 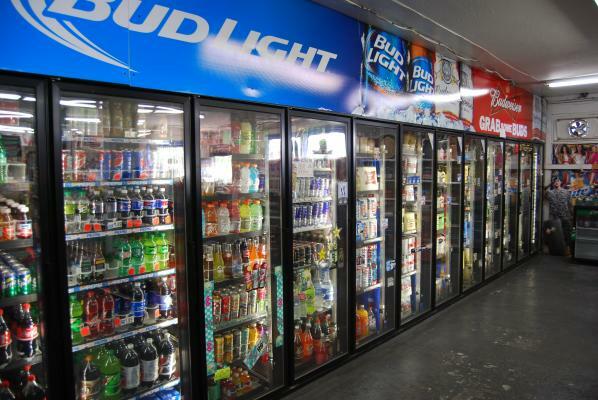 For more businesses for sale that are like this Liquor Store With Property in Oliverhurst, Yuba County please see a sample of BizBen active listings below and links to all similar listings on BizBen.com. Price dropped !! 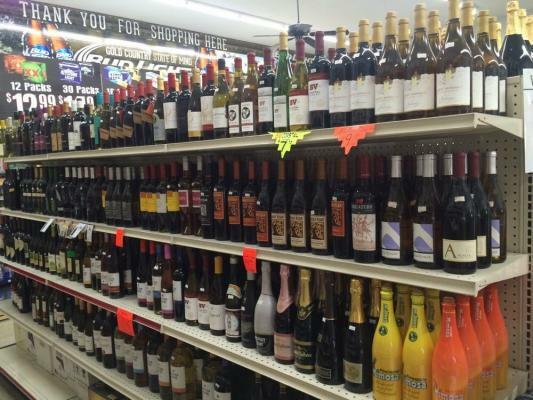 Liquor store for sale. Monthly sales - $55,000 + Lotto+ Check Cashing Monthly rent $3,700. 2,200 sq.ft. Same owner since 1991. Type 21 ABC license included. New compressors in walk in coolers. New flooring. Located in nice upscale neighborhood. LED lights. 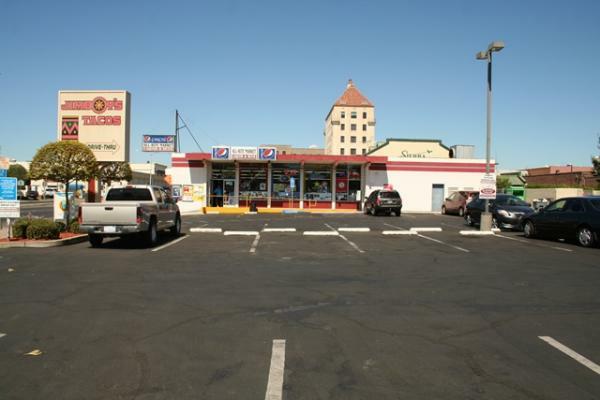 High Volume and high margin and liquor store in city of Colusa surrounded by apartments and houses. Monthly sale is around 72,000 and very high gross profit per month. Business does high check cashing which brings additional $2000 a month income plus $1000 a month income from lotto and lottery.